Leak or Fake? 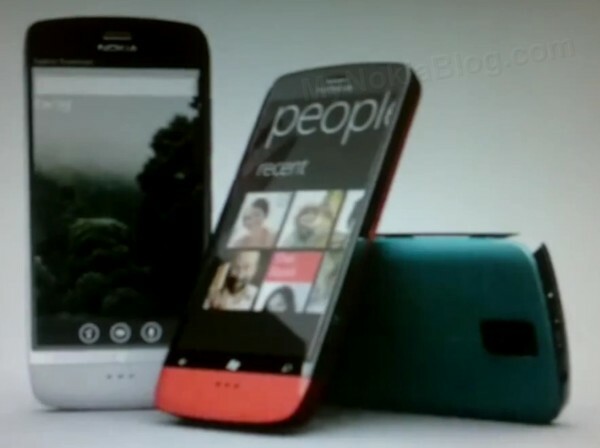 Some more Nokia Windows Phones that aren’t Sea-Ray…? 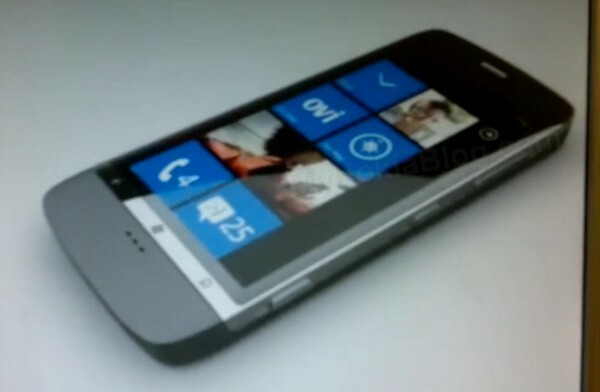 These are apparently some Nokia Windows Phones. I got an email from someone claiming to be from microsoft (but using an ovi.com email). The video looks like a mish mash of nokia and microsoft footage but they’ve edited the screens with wp mango overlays perhaps? 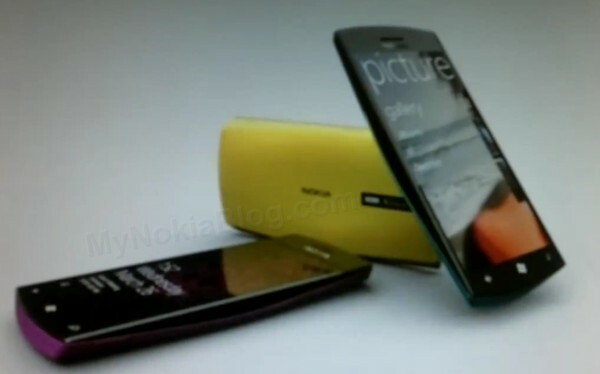 I cannot place where the starting Nokia video piece was but it’s definitely already out there too. Updated video – cheers stylinred and others.